You Won’t Believe It! Here Are the Details About Korea’s Phenomenal Boy Group BTS’ Net Worth! 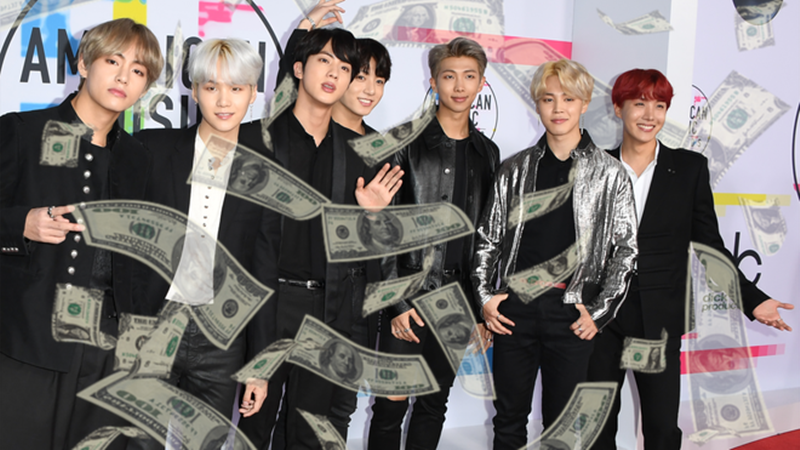 Are You Curious About BTS’ Net Worth? Otherwise known as Bangtan Boys, BTS is currently recognized as the hottest South Korean boy group in the United States of America, as they are listed as one of the most influential figures by Time Magazine in 2018. 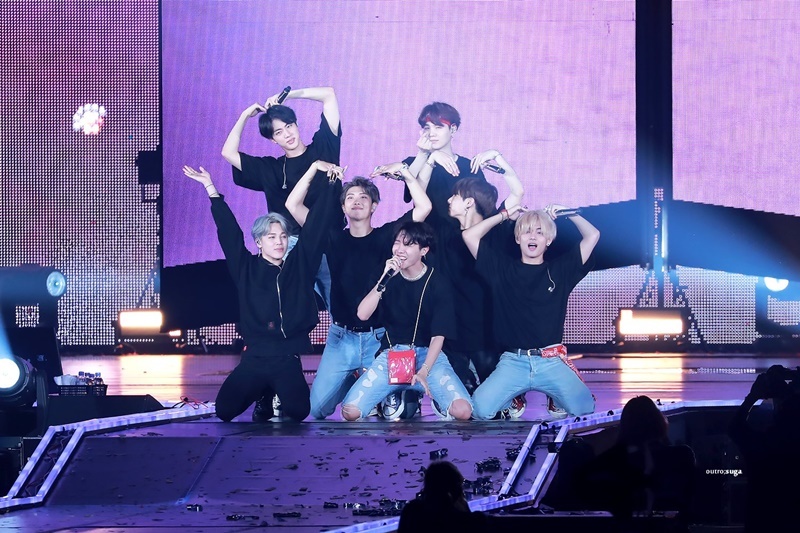 Notably, the group has sold millions of their albums and concert tickets all around the world, as well as their documentary movie Burn the Stage, which was released in many countries. In addition, BTS has won noteworthy achievements, not only in their own country but also in the international scale. Looking at the group’s massive success, many people are vastly curious about this boy band’s massive net worth. According to Daily Mail UK, BTS’ net worth has grown for more than $45 million. It must be noted that the group’s income mainly comes from their six studio albums, as well as their endorsement contracts with famous brands and institutions, such as Puma, LINE, LG Electronics, Coca Cola, and Kookmin Bank. Ever since 2016, BTS’ net profit has surged for more than 170 percent and their accumulated gain is around $22.9 million. In total, BTS’ current net worth is $60 million. The group’s successful profit certainly made Big Hit as their home agency, since the company, which was founded in 2005, was reportedly going to bankruptcy in 2007. Despite having a huge revenue, BTS did not forget to share their wealth to the unfortunate ones. In 2017, the group and their home agency reportedly donated $85,000 to the 4/16 Sewol Families for Truth and A Safer Society, an organization of families of the sinking Sewol ferry. In addition, BTS donated 3% of the sales of their Love Yourself album series in partnership with the Korean Committee for UNICEF, and donated $448,000 from the members and 100% of the Love Myself official goods sales.